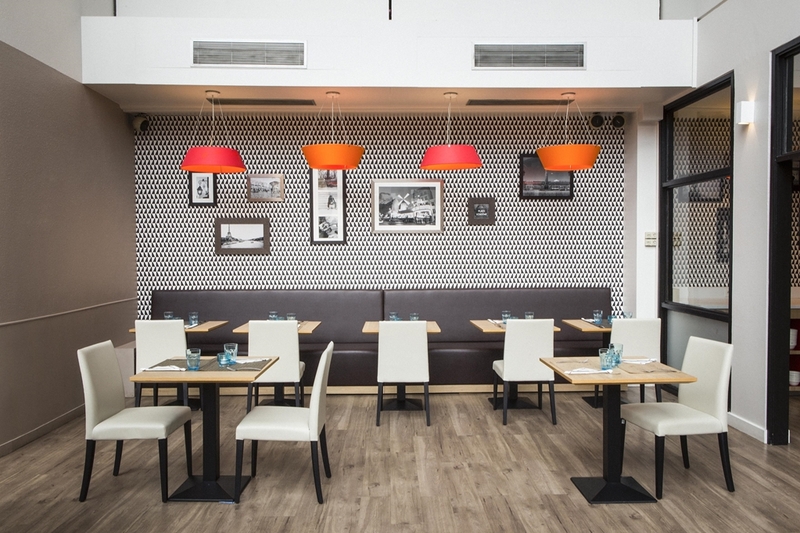 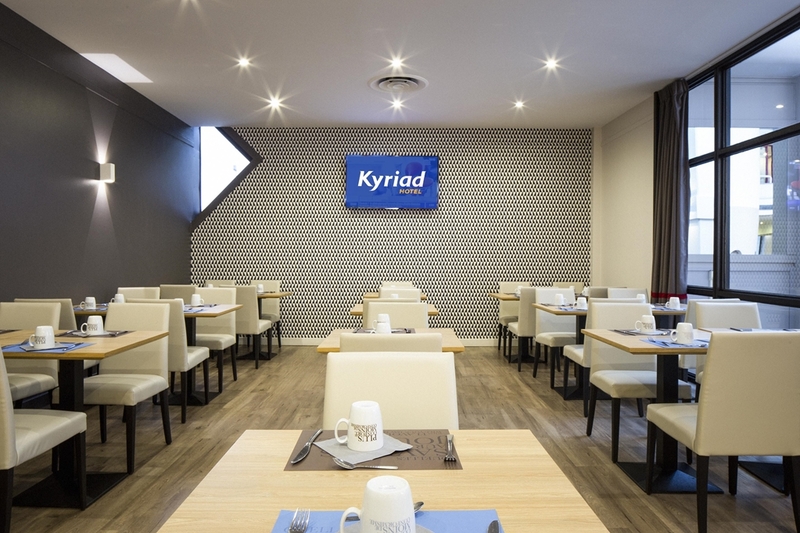 Welcome to the KYRIAD PARIS EST - Bois de Vincennes. 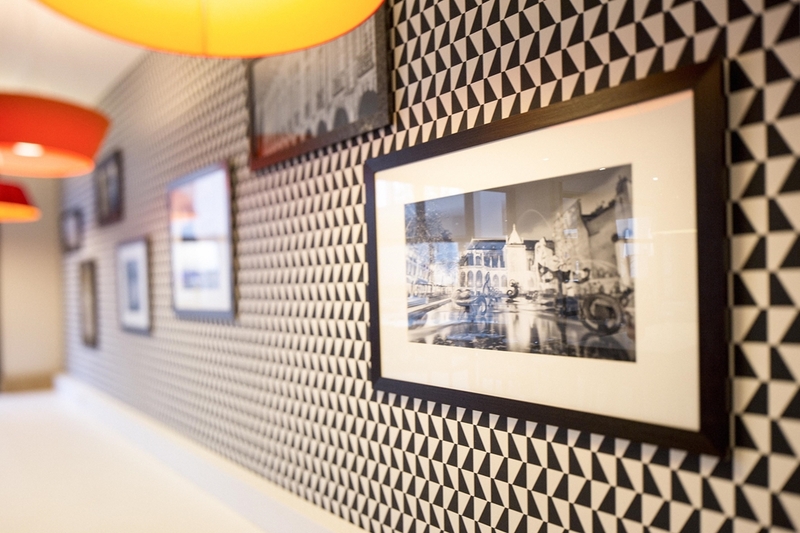 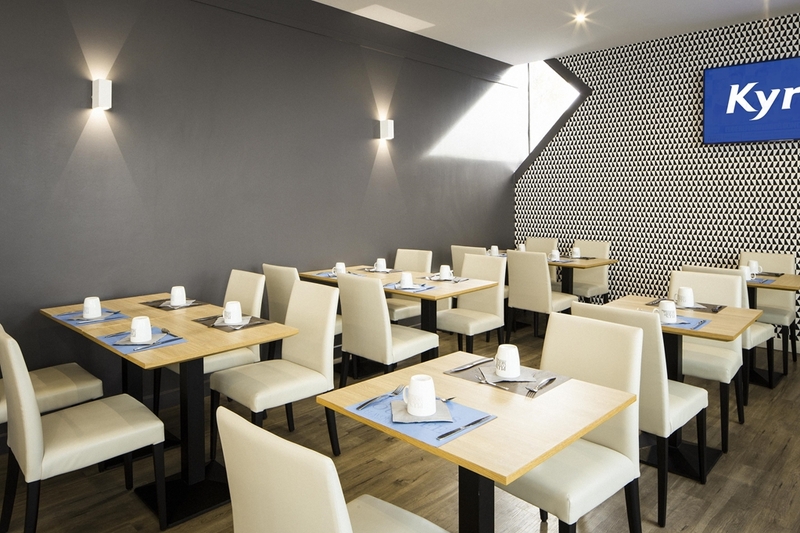 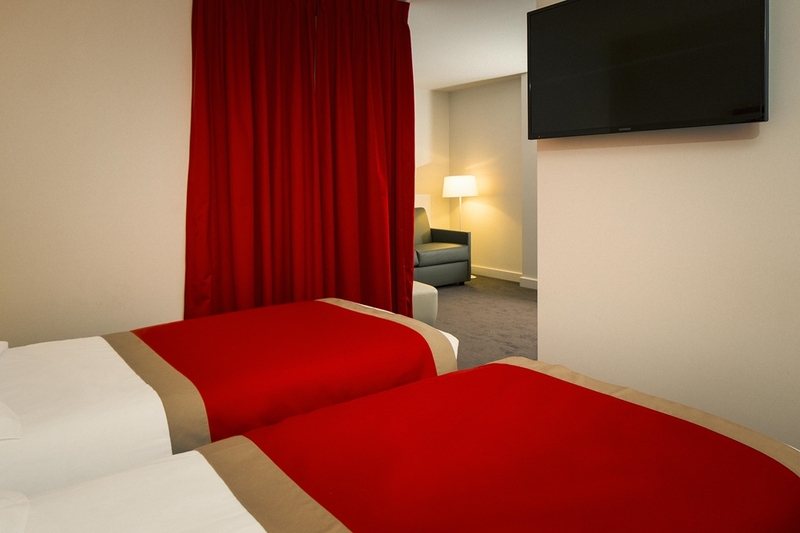 Our 3-star hotel is situated in Saint Maurice, a pretty suburb on the eastern edge of Paris conveniently located just off the A4 motorway. 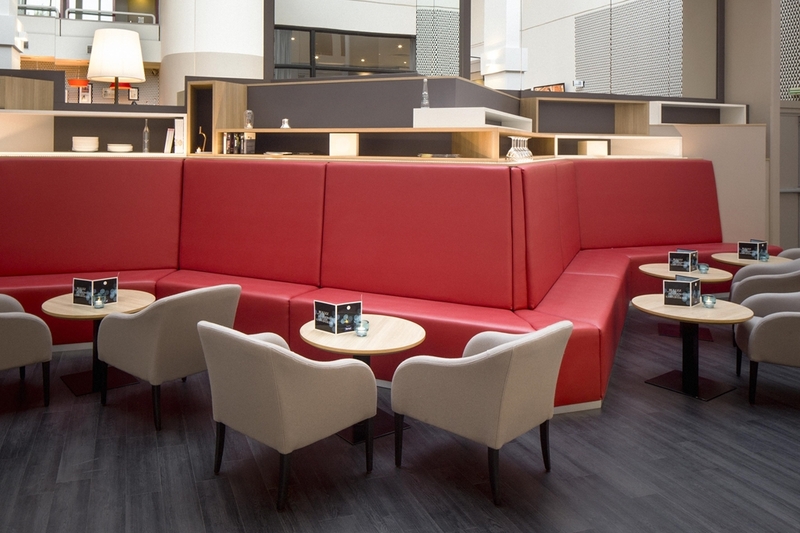 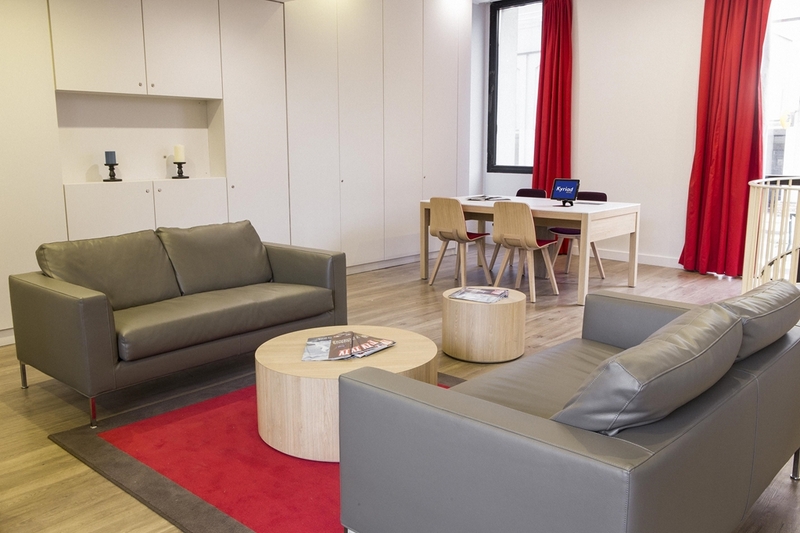 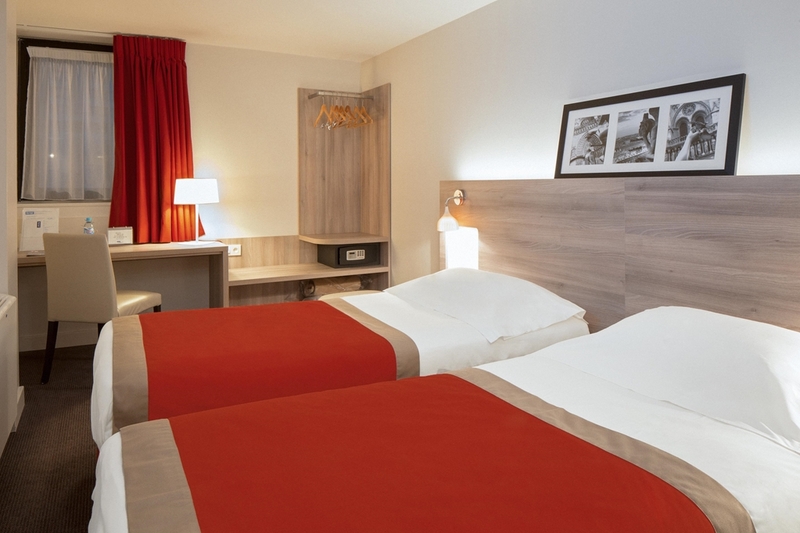 This is an ideal location for a business or leisure trip to Paris, offering easy access to the city centre, the Palais Omnisports de Paris-Bercy sport and concert venue, Vincennes with its woods, château, horse-racing track and zoo, not forgetting the Disneyland Paris theme park. 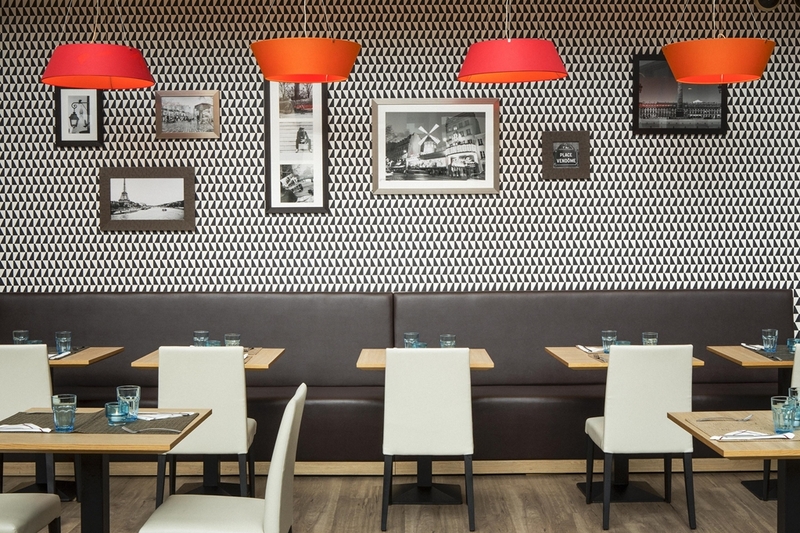 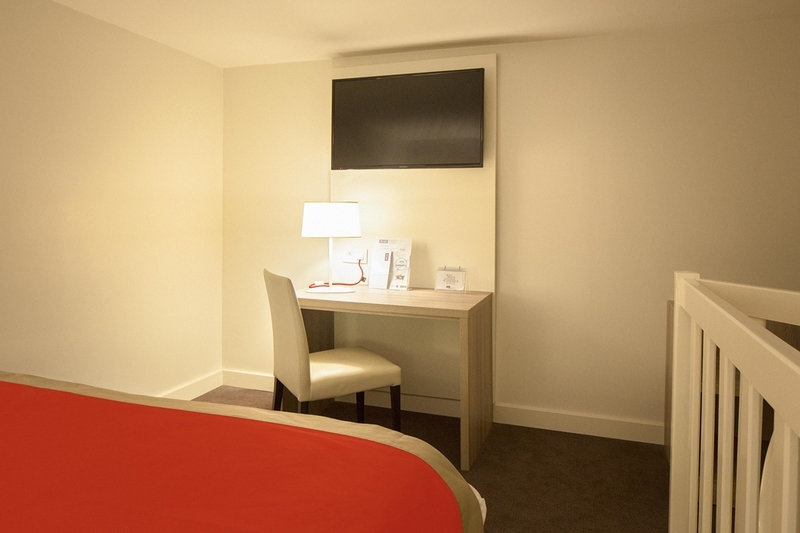 You can easily get here from Orly and Charles de Gaulle international airports via the Paris motorway network. 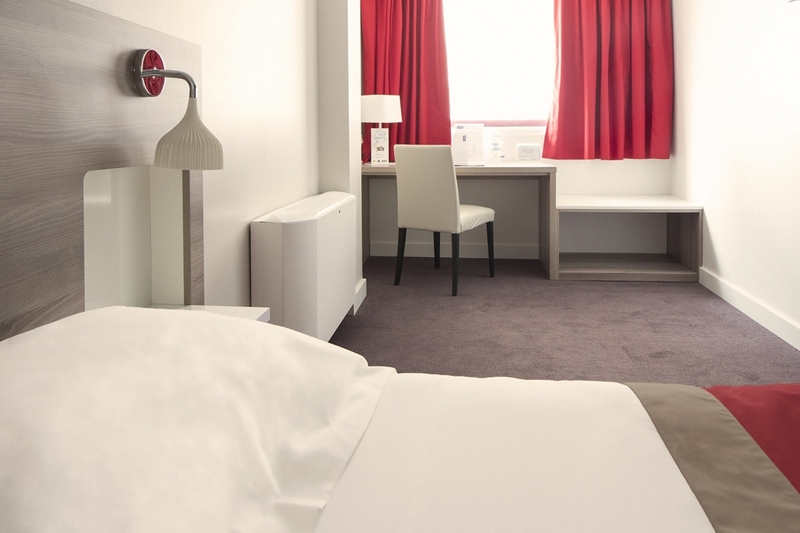 Our air-conditioned hotel offers 100 spacious Classic, Club, Duplex or Triple rooms with quality amenities, including free wireless Internet access, a lap-top-size safe, LCD television with international channels, a desk and en suite bathroom. 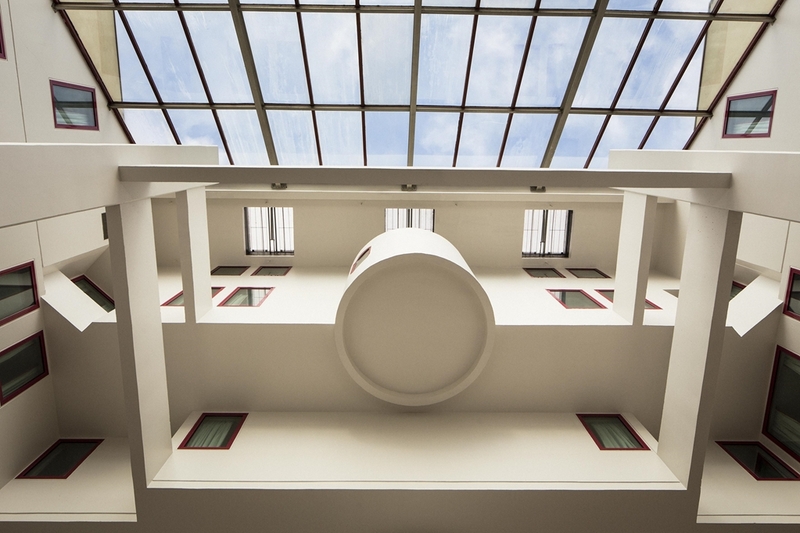 Air conditioning is individually controlled and reversible. 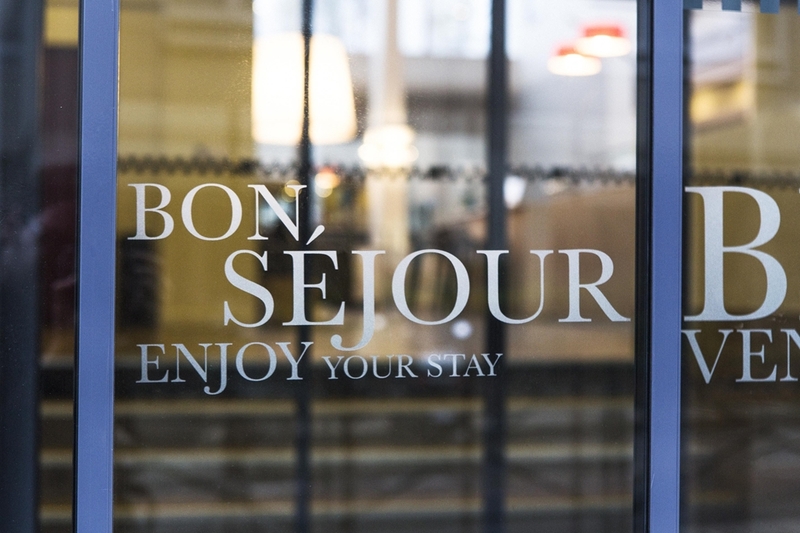 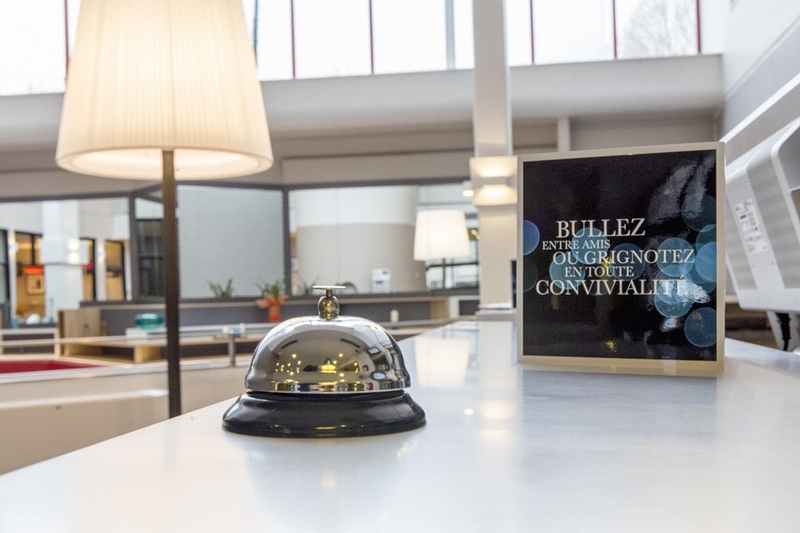 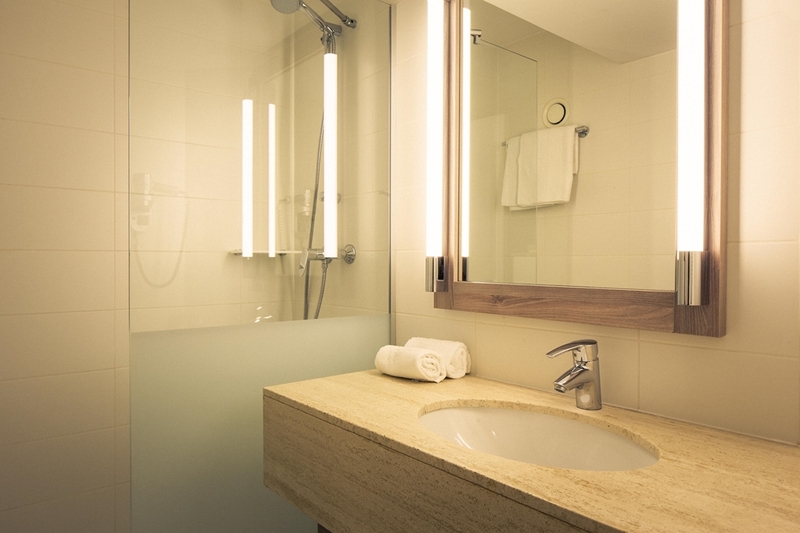 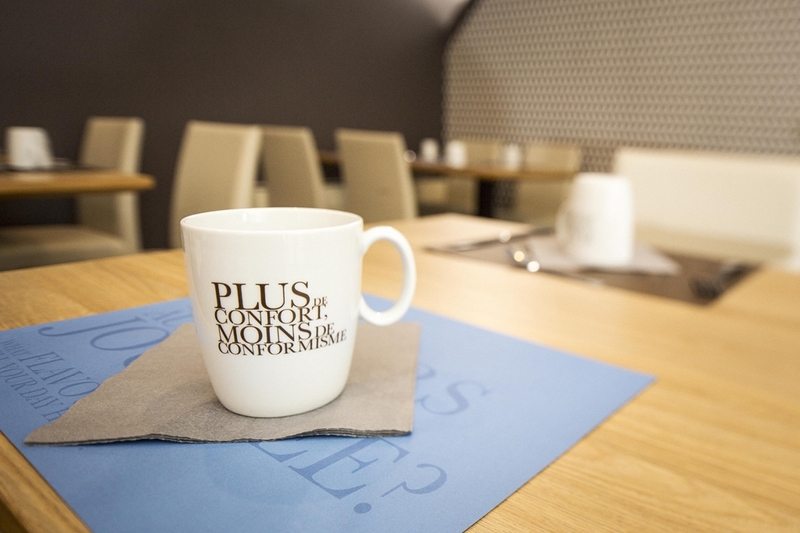 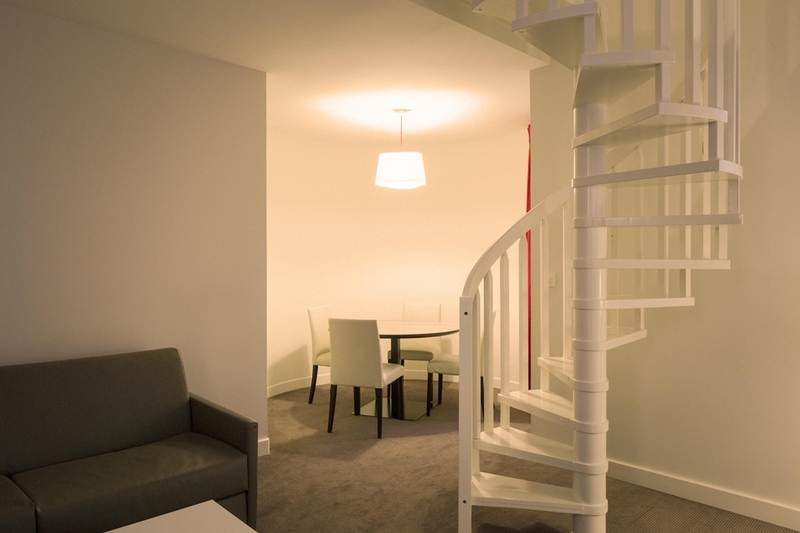 We also offer a variety of services to ensure that your stay is comfortable and trouble-free: business centre, conciergerie, restaurant, cocktail bar, a private free car park, newspapers, luggage storage and lift. 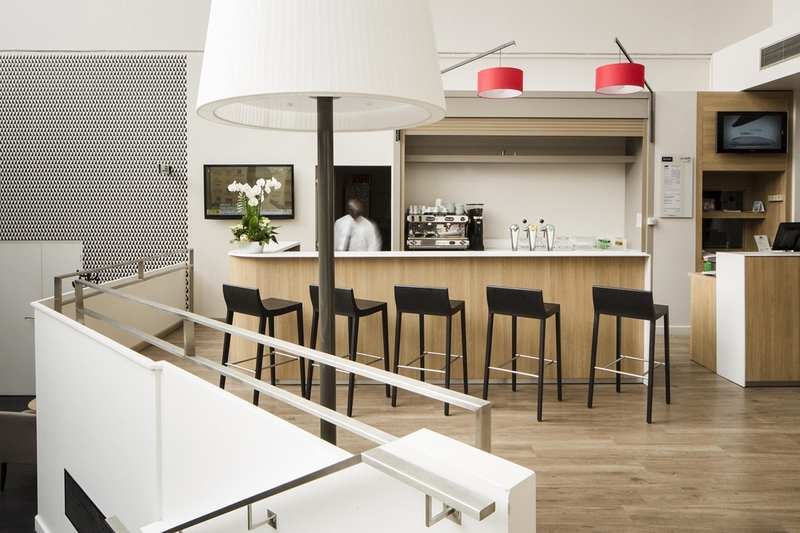 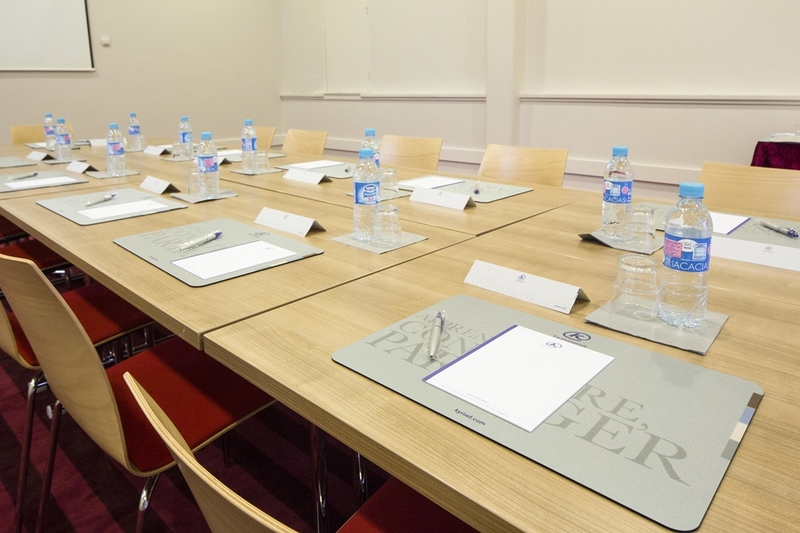 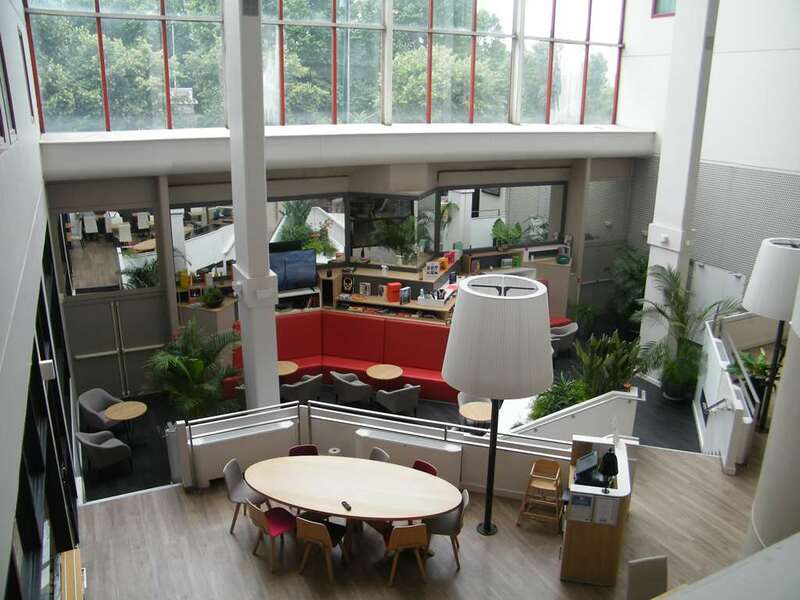 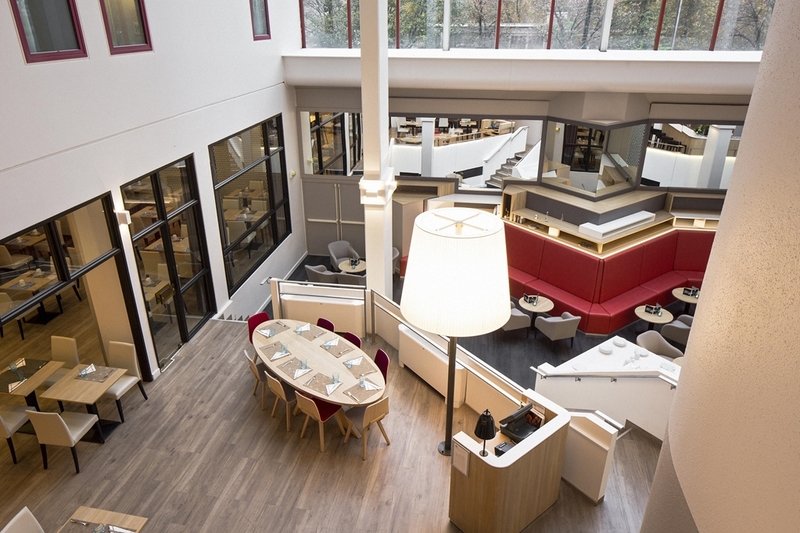 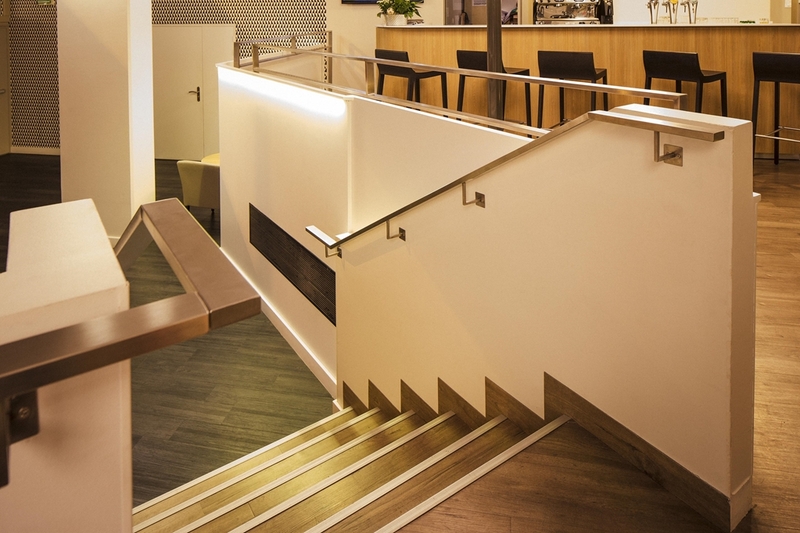 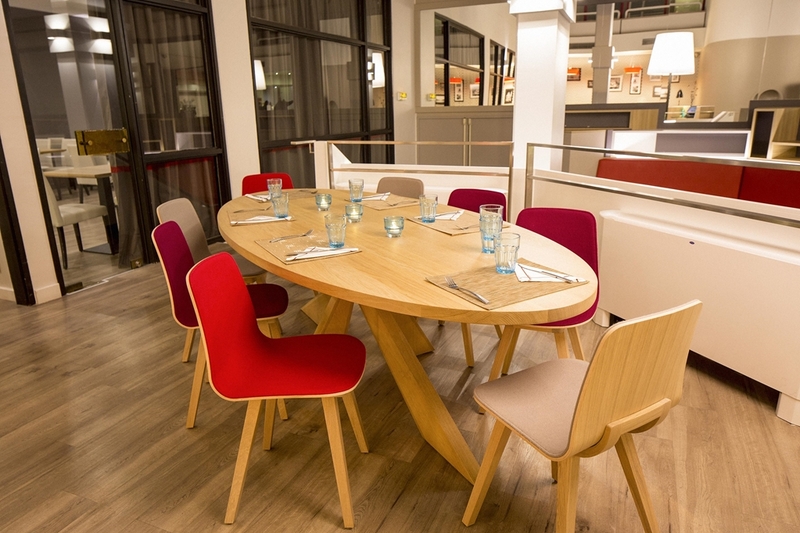 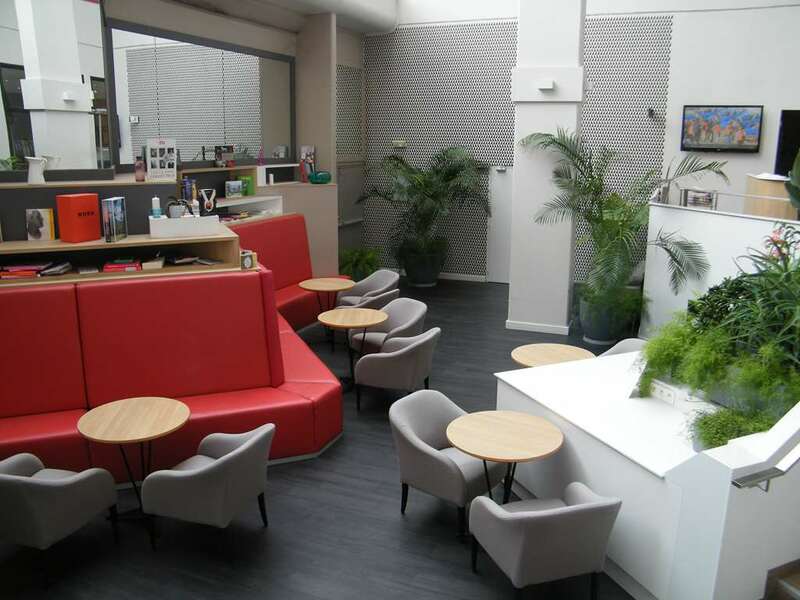 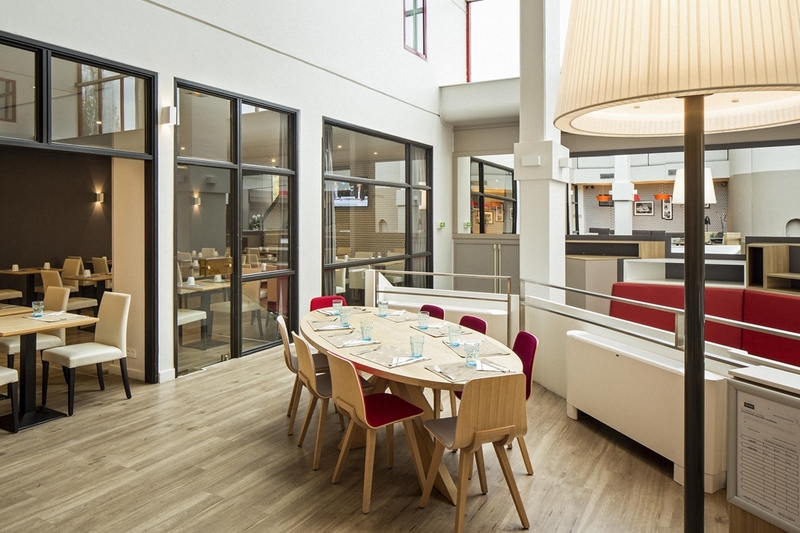 For your business events in the east of the French capital, we can offer 2 conference rooms with daylight, air conditioning and quality equipment, suitable for seminars, meetings, cocktails or receptions. 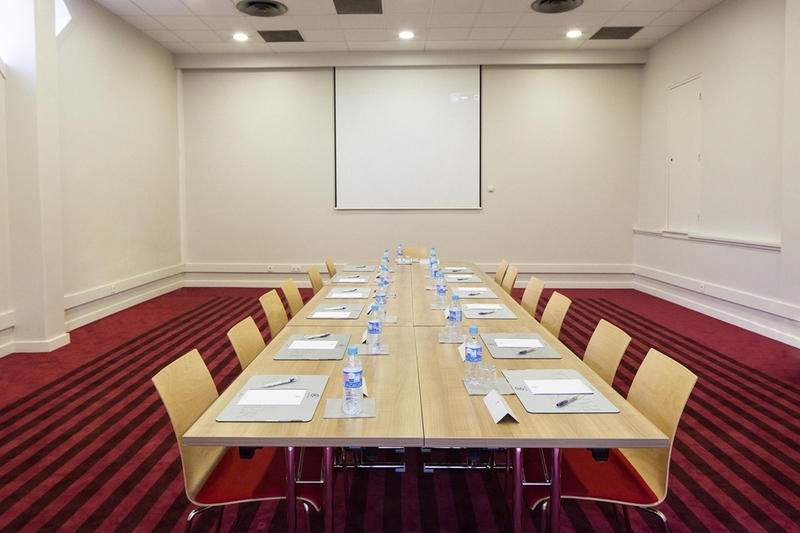 We offer attractive packages that include supplying projector and screen (on request), flip chart and a direct telephone line. 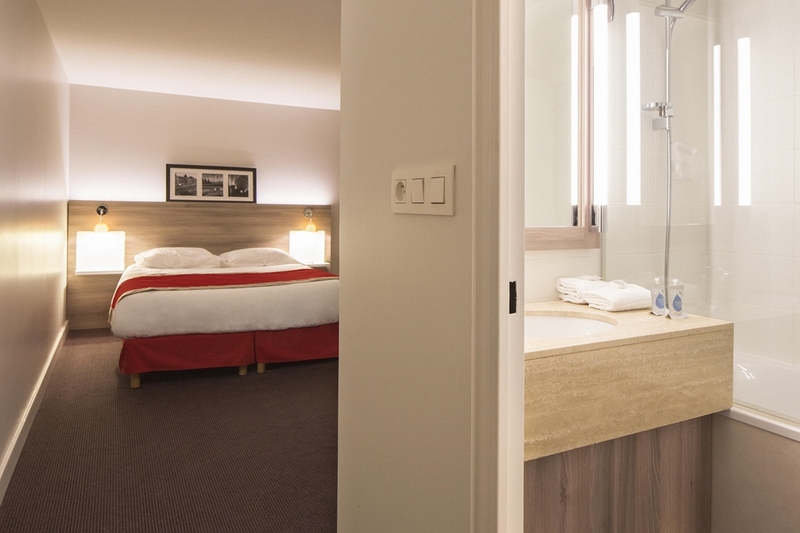 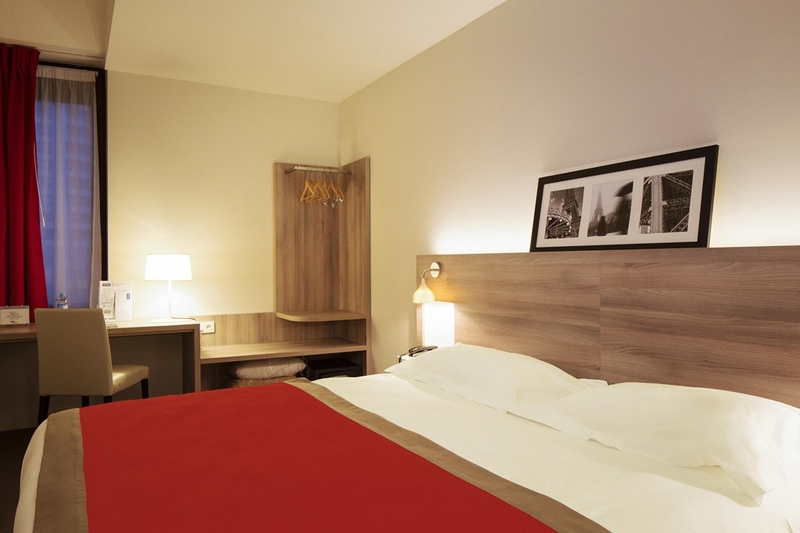 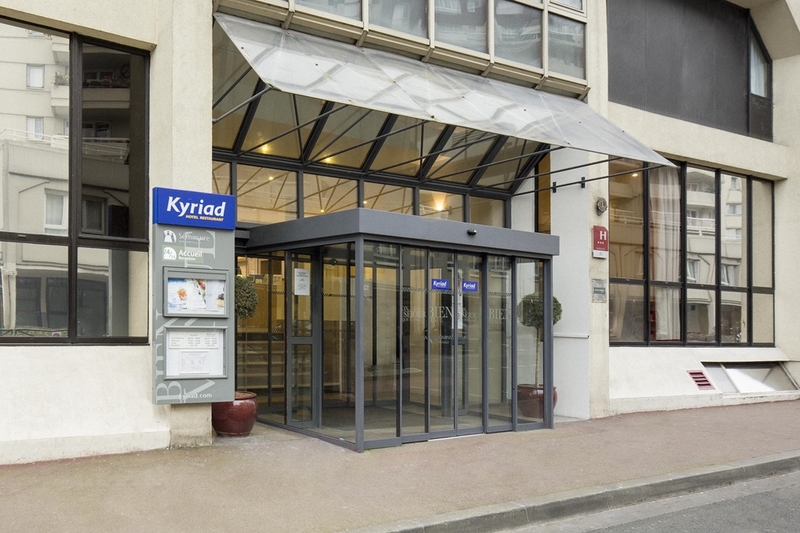 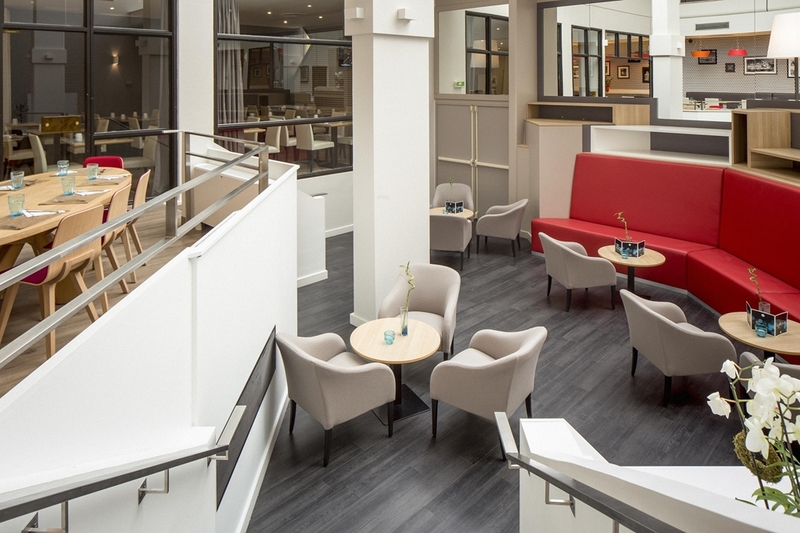 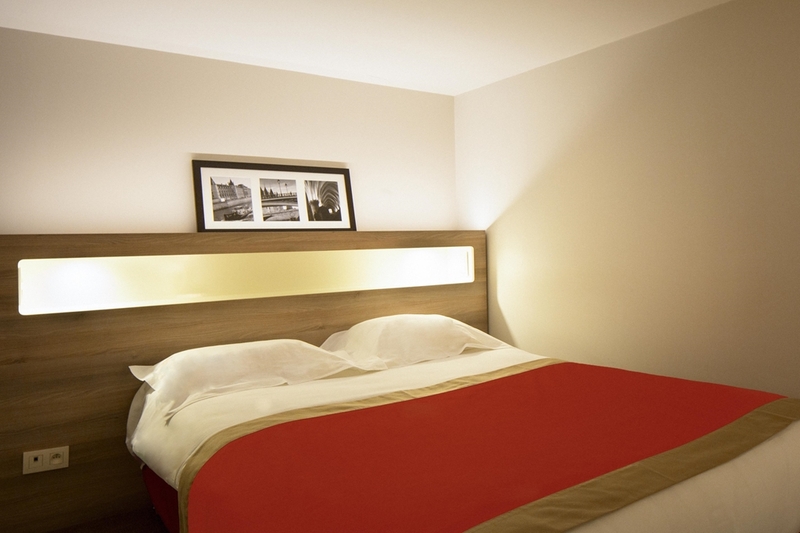 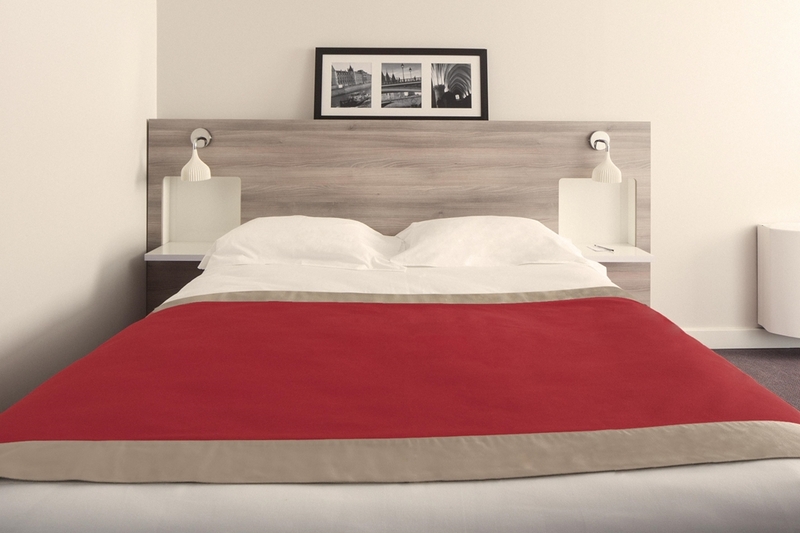 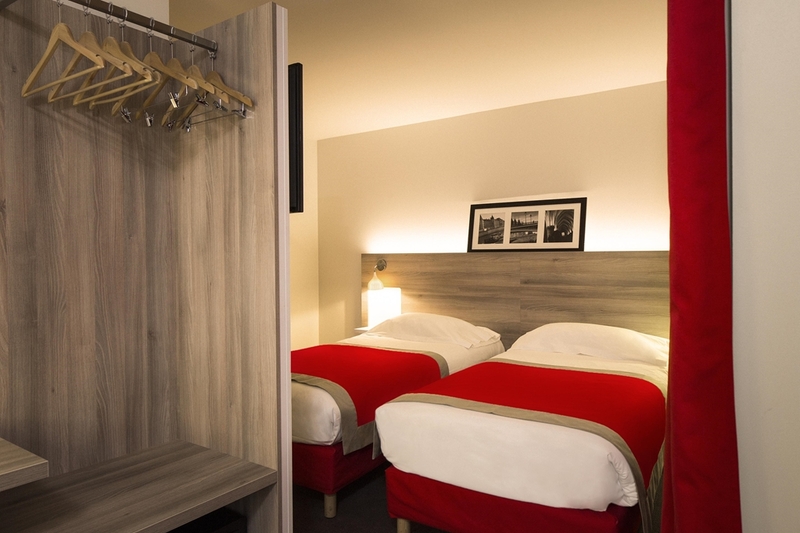 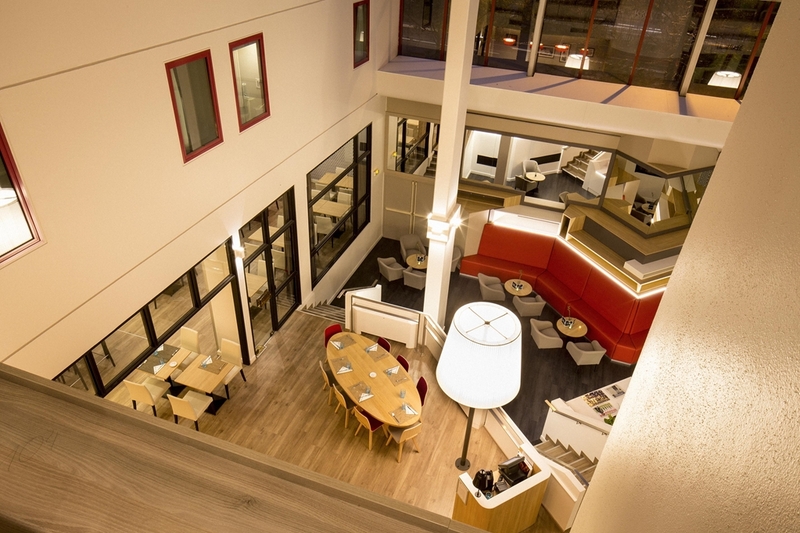 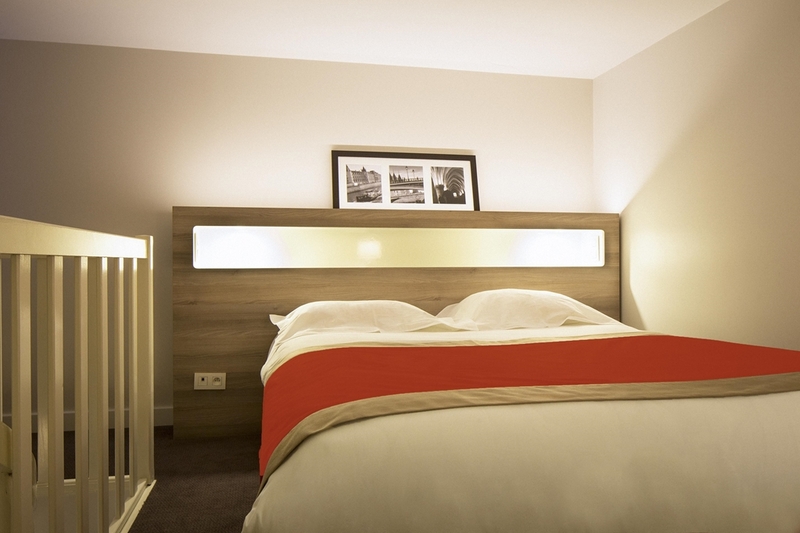 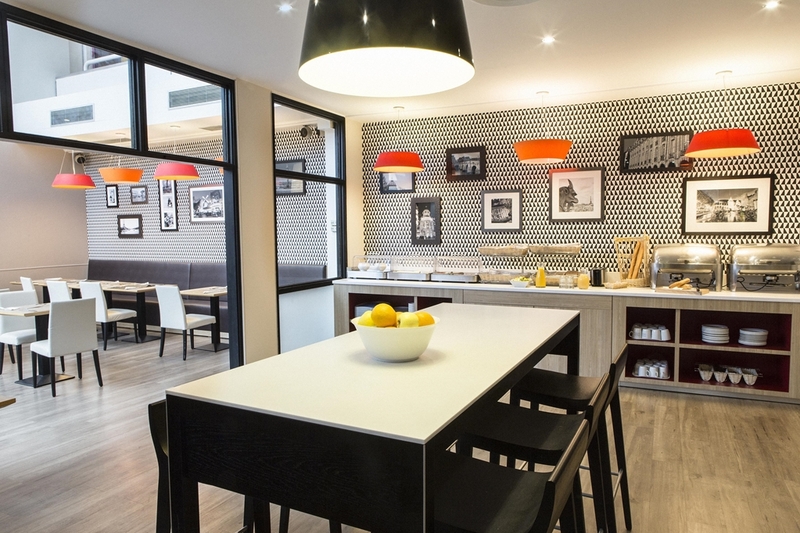 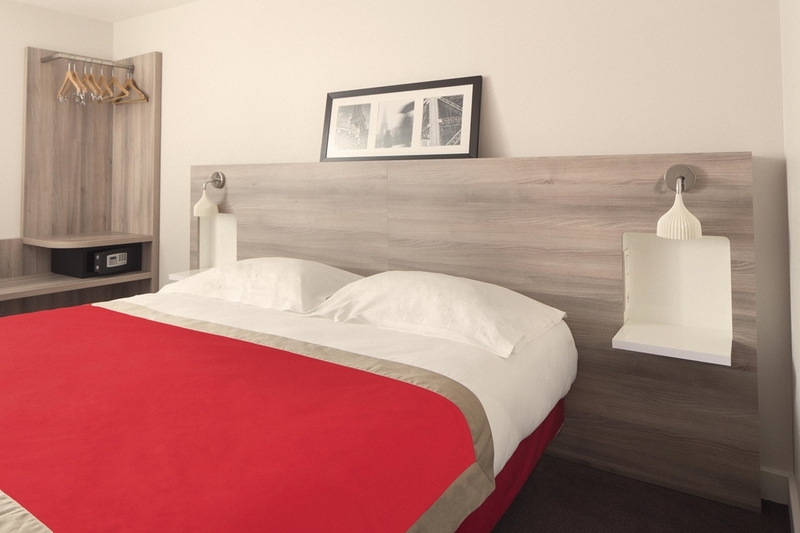 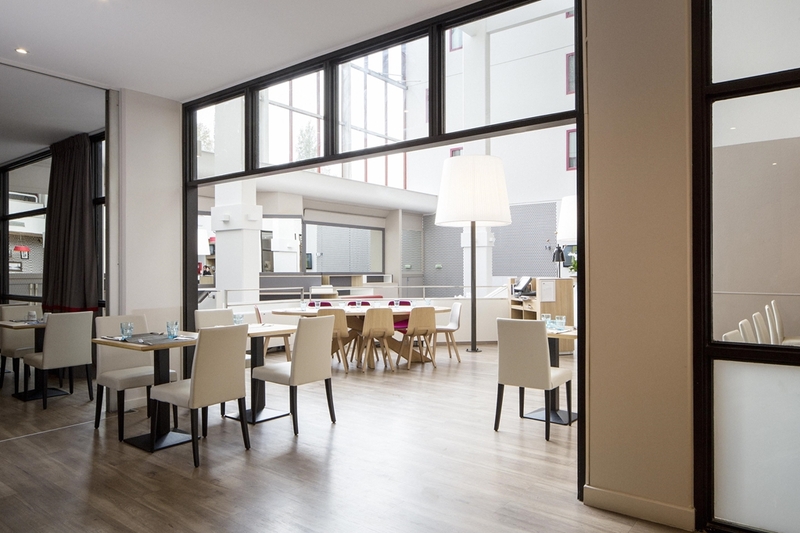 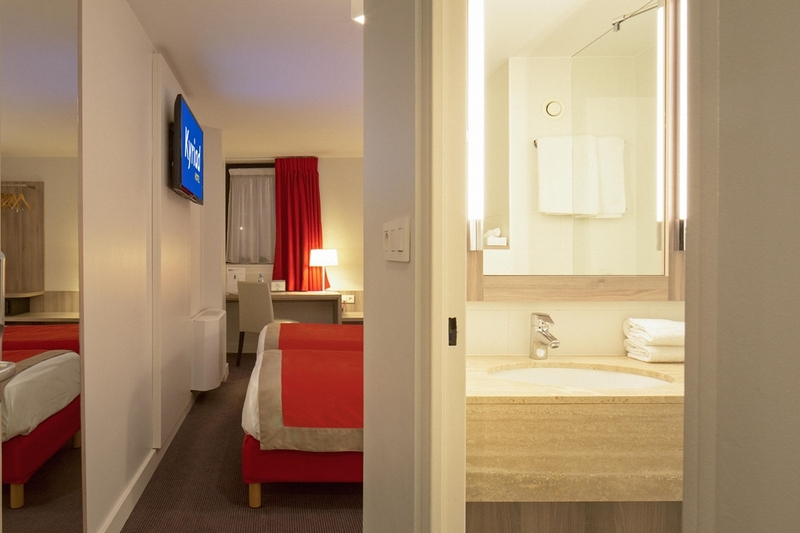 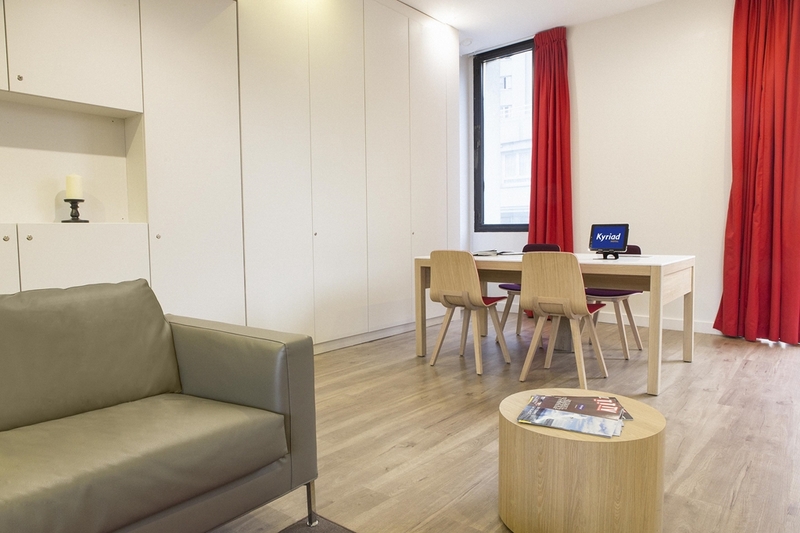 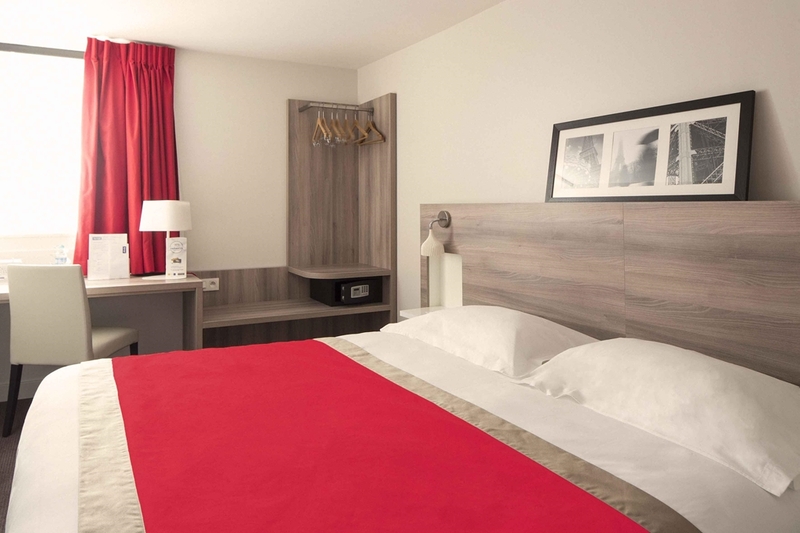 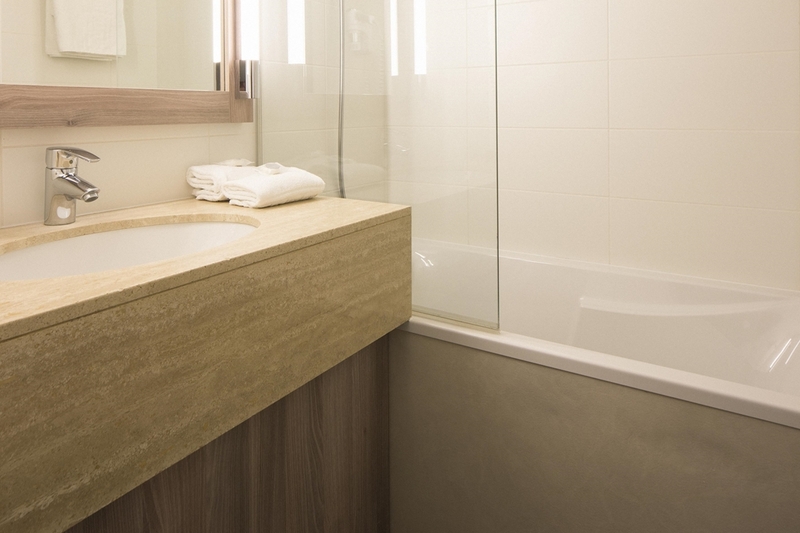 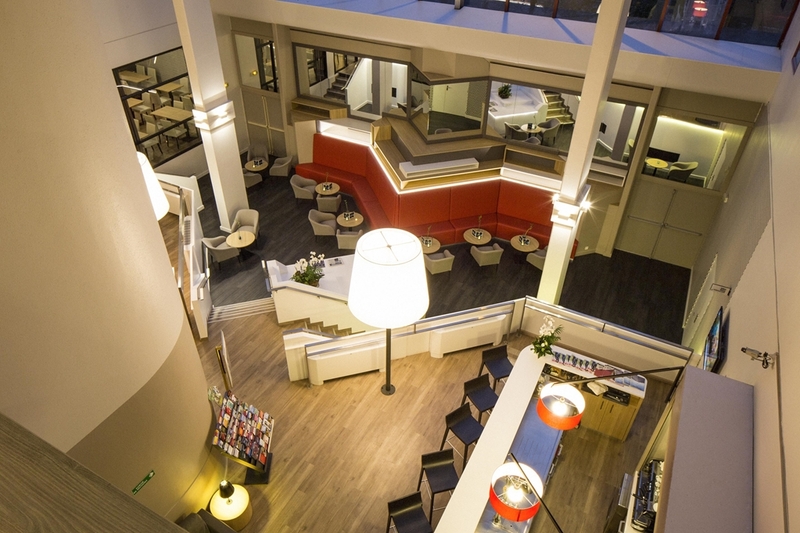 If you wish to book a hotel in Paris region and find a room at an affordable rate, go to the Kyriad Paris Est- KYRIAD PARIS EST - Bois de Vincennes hotel website now and benefit from the best reduced prices! 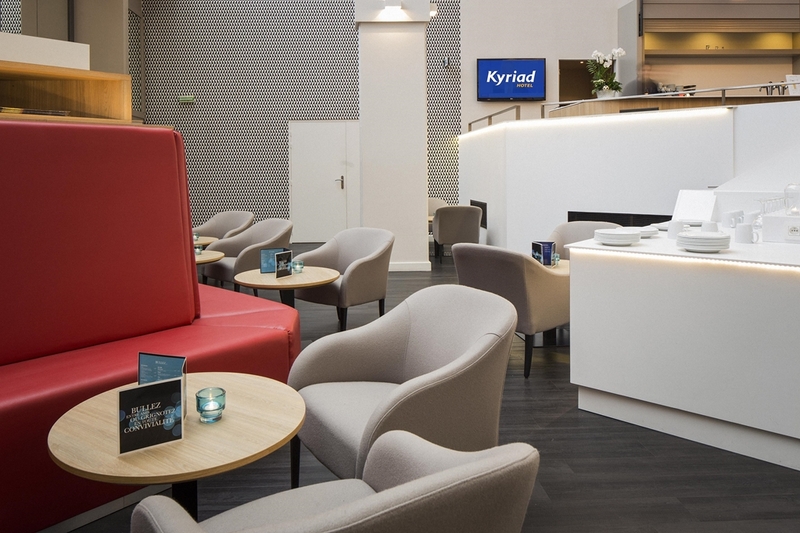 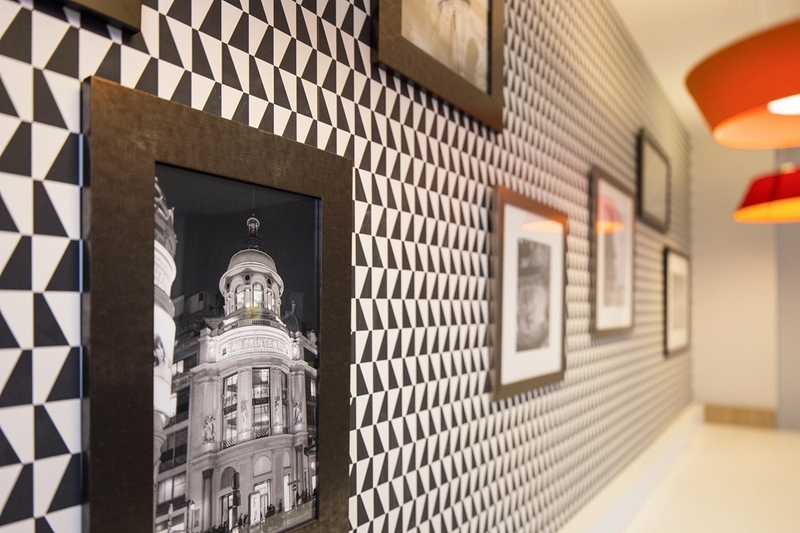 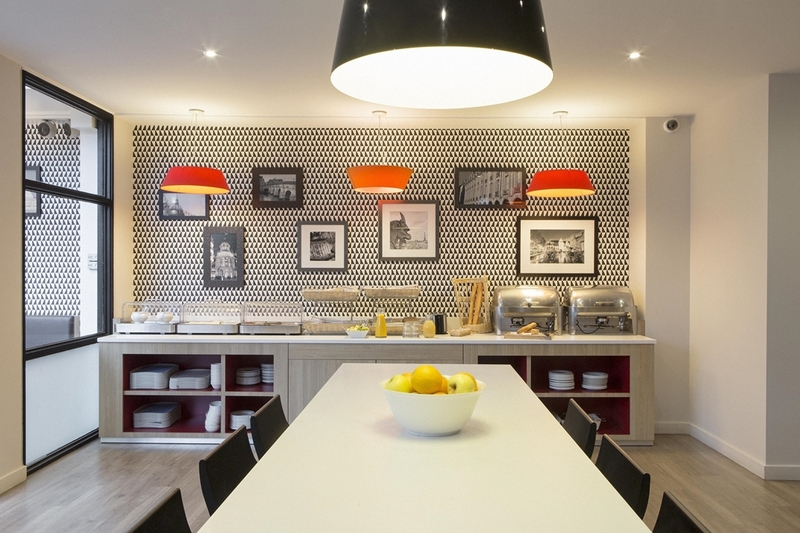 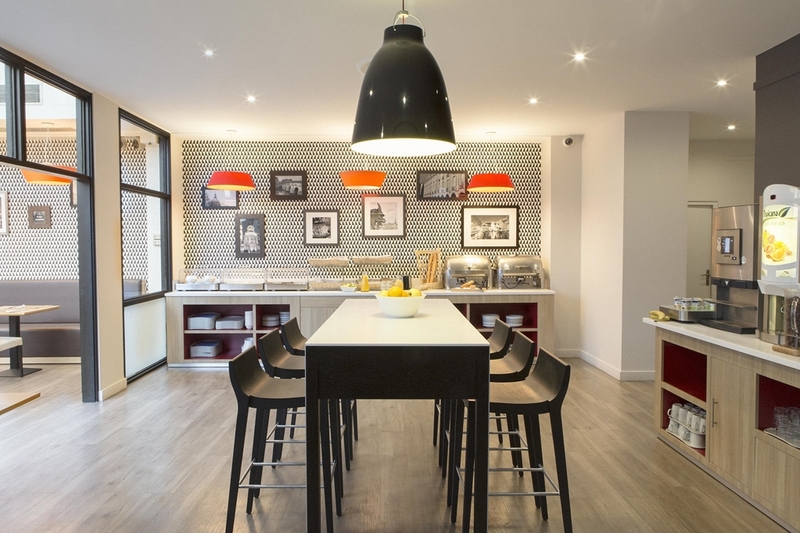 Discover all of our Kyriad Hotels in Paris region. 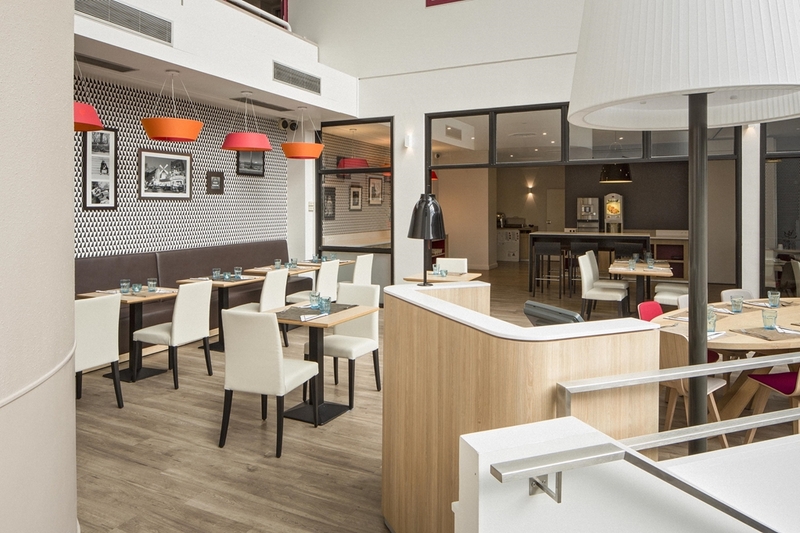 By road: A4 motorway, exit 3/Saint Maurice. 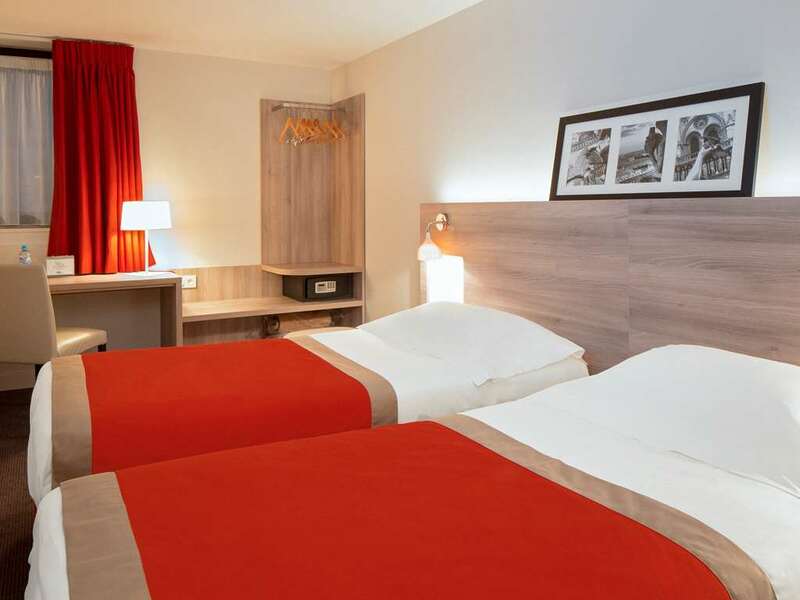 The A1/A3 motorways from the north and A6 from the south connect to the A4 via the A86 motorway or the Boulevard Périphérique around Paris.